Pitting containers available for DNC ! 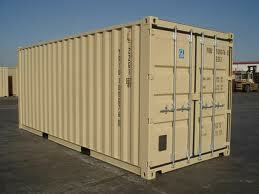 We have 20′ conex containers available for pitting during the week of DNC 2019. They will have electricity included. Tables and chairs available for rental. If you are interested, please e-mail to thedirtracing@aol.com or text to 951-902-9319. rental fee $275.00 for all 5 days. Please reserve before next Friday the 15th.